In our current environment of large scale abuse and insurance fraud, employers, their Attorneys and admissible evidence, to refute fraudulent claims. Continental Investigation Bureau can provide evidence in a cost effective manner, utilizing proven investigative techniques by professional investigators. Our investigators all have a wealth of experience and the latest equipment at their disposal. Continental Investigation Bureau offers a standard investigative plan and we also offer a variety of specialized services which will enable you to obtain any other information you may desire pertaining to the investigation. Continental Investigation Bureau can conduct spot checks on a Subject’s activities, while they are off work due to an injury and/or receiving Accident Benefits. 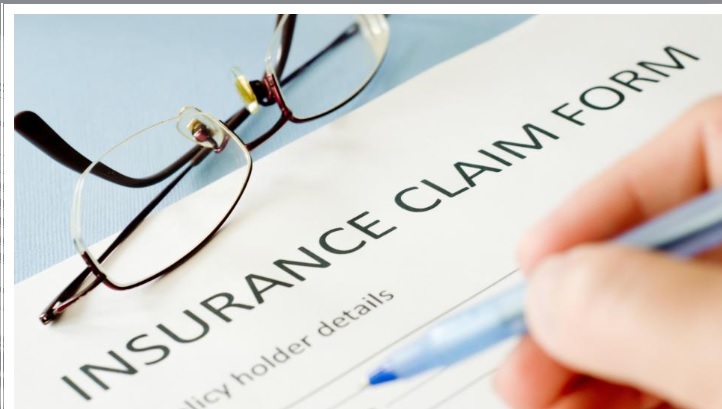 this can assist the Adjuster identify abuse of the claim, non-attendance to physiotherapy, medical appointments or a subject conducting activities not consistent with their described injury. Any digital evidence will be provided along with a written Kinesiology report if requested.